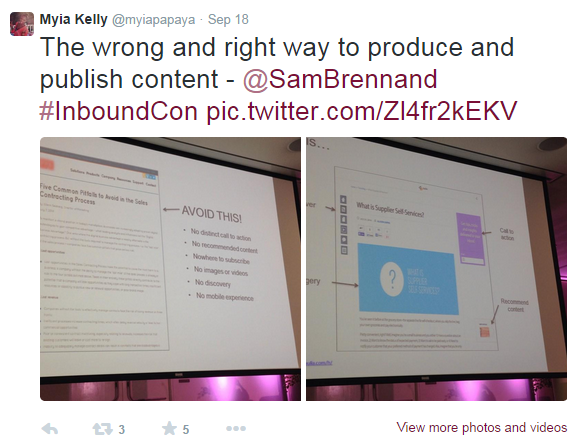 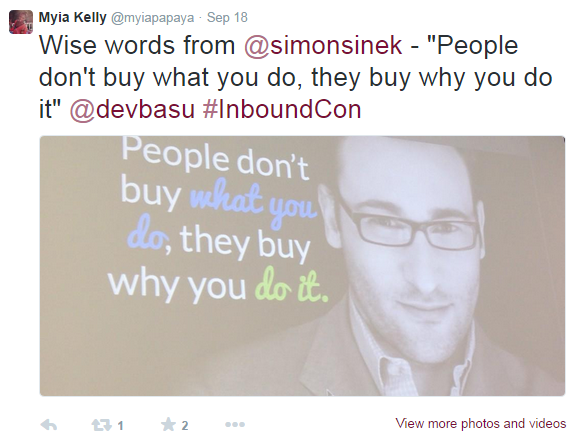 When something is successful people want to make sure everyone knows about it, and that was certainly the case at InboundCon 2014! 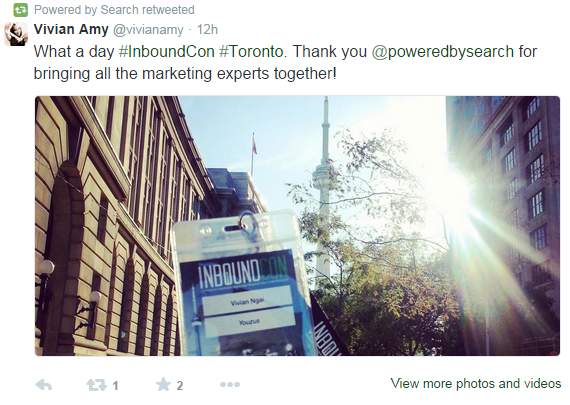 Up against trends like Ed Sheeran, iPhone6, and #ScotlandDecides, it was unbelievable that #inboundcon got up to #6 on Twitter’s trending topics in all of Canada and reached over 150,000 people. 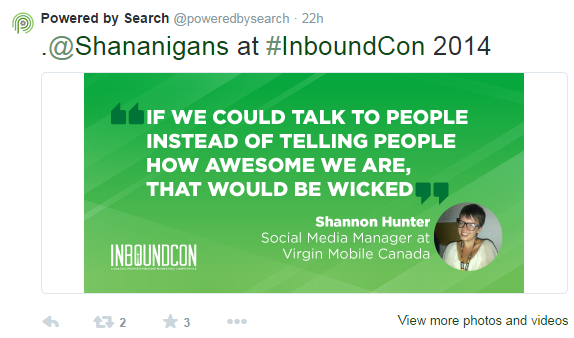 Although there were 100s of tweets posted throughout the day, here are some of the best ones. 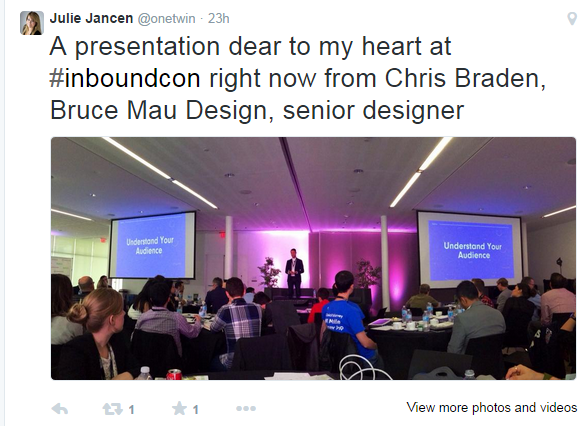 Overall InboundCon 2014 really took a step in the right direction this year and will continue to grow to greater heights in the future. 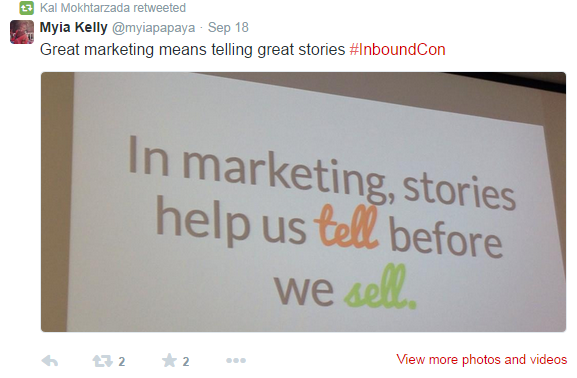 Stay tuned for Early Bird tickets to InboundCon 2015! 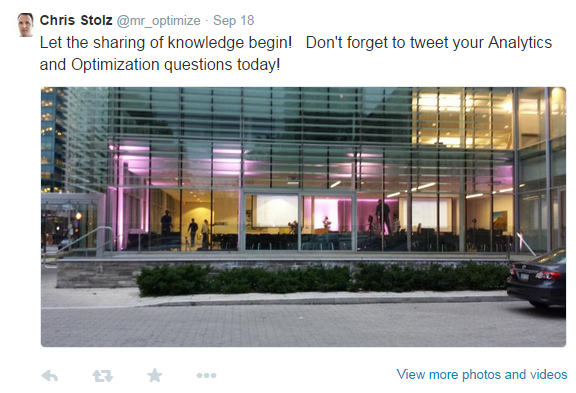 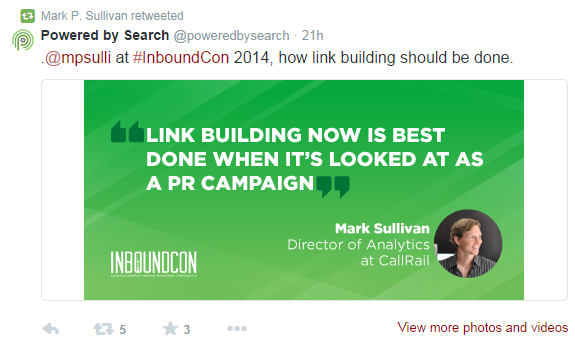 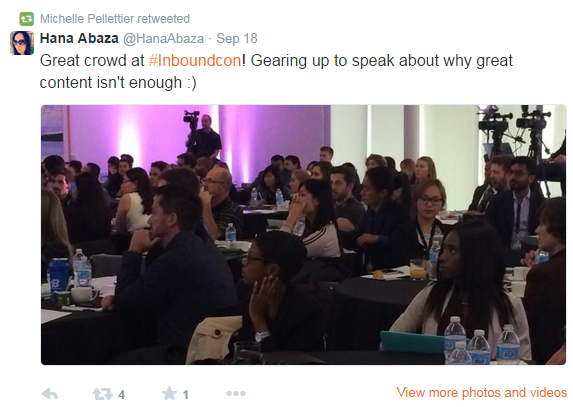 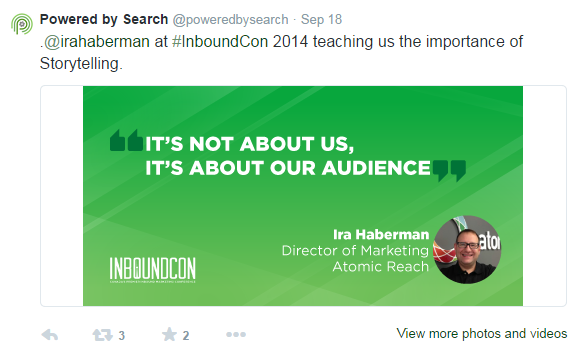 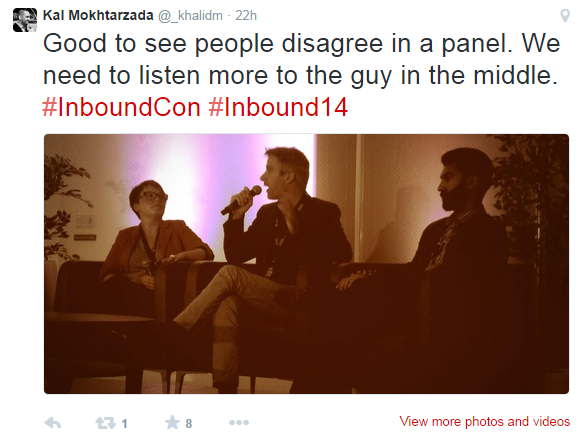 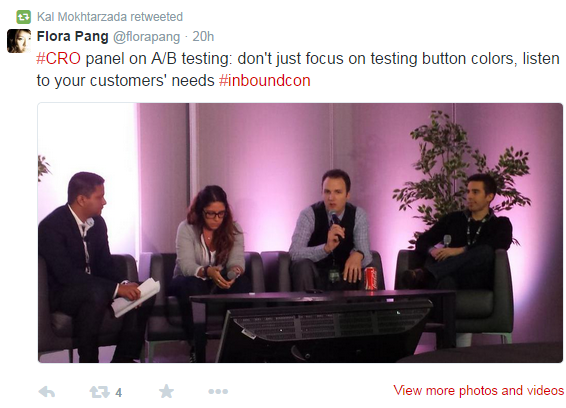 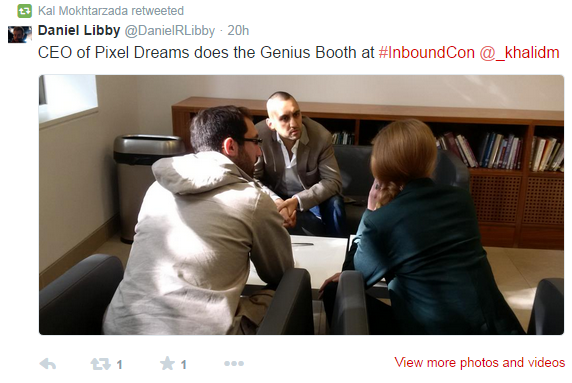 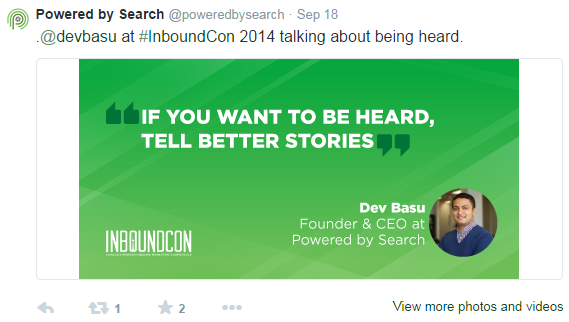 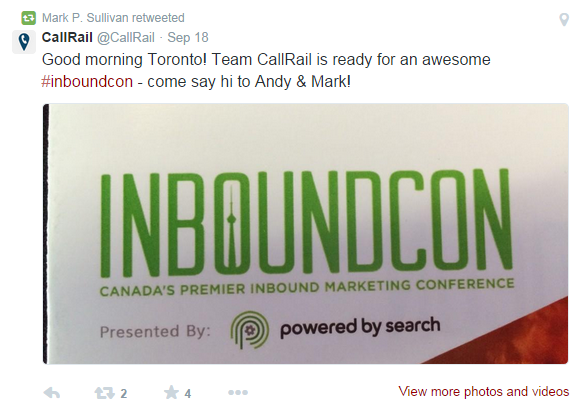 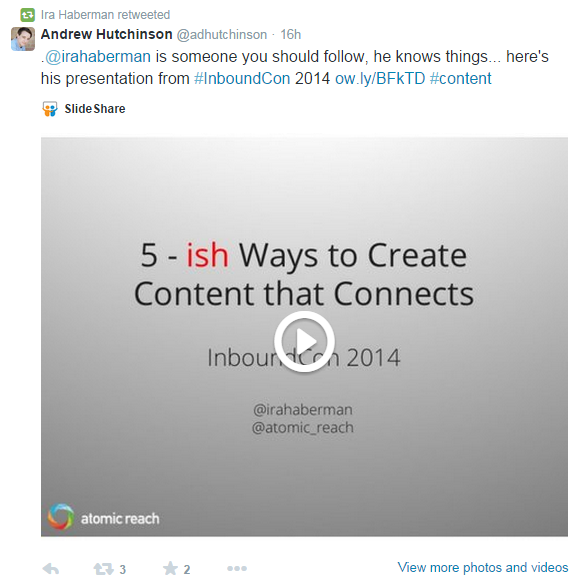 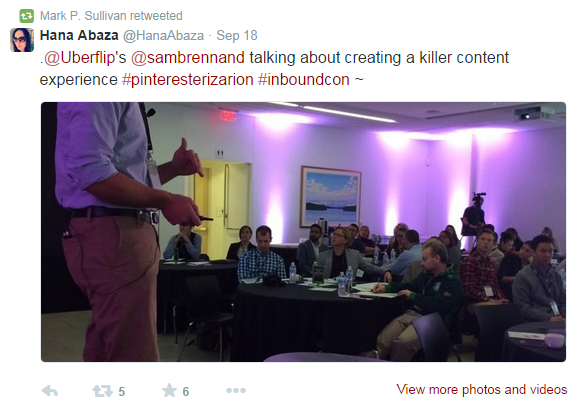 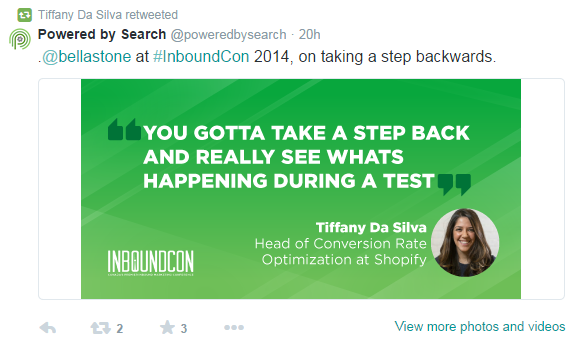 What was your favorite part of InboundCon 2014?